Pinegrove Apartments are named after the grove of beautiful pine trees in which you will find them hidden, on a quiet residential street. 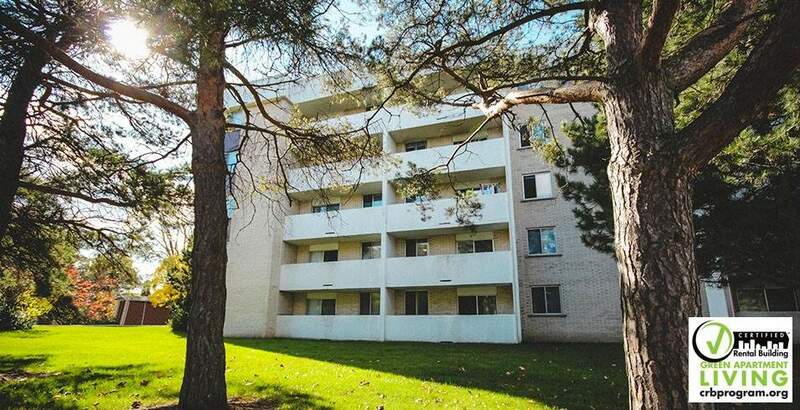 Their beautiful views and proximity to 401 make then perfectly located. Short distance to banks, medical facilities, restaurants, groecery store, churches and the 401. Living in these industry-certified rental apartments means you get great service and management, tested and recommended by the rental housing industry of Ontario.